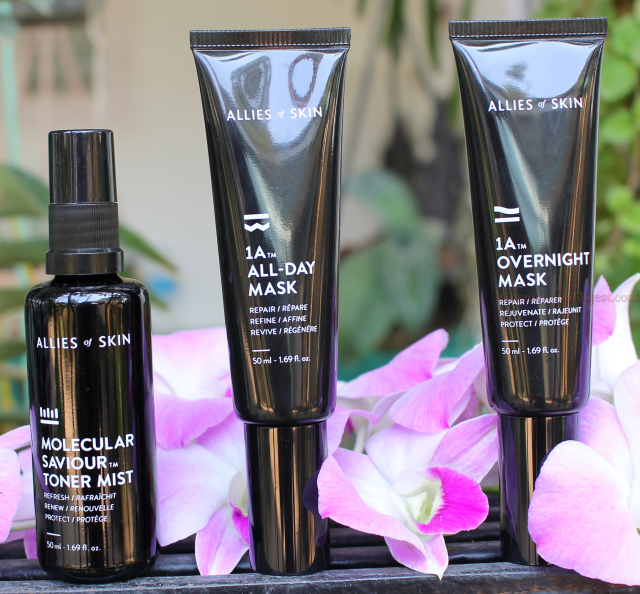 Last month, I introduced a skincare brand called Allies of Skin on this blog - they are based in Singapore, though they manufacture in the US. They are cruelty-free. 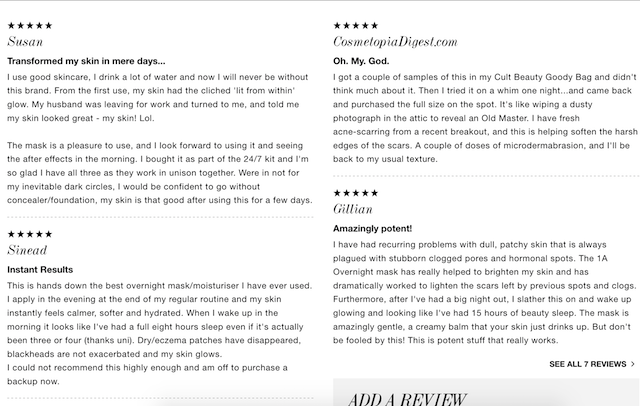 I first came across samples of their products in a Cult Beauty goody bag last year, and was so, so impressed that I actually left a review on Cult Beauty and purchased the full size. I have already given you a basic introduction to the brand here. Do check out the post if you have not seen it already, and go here to check out their ethos. I have been taking a 28-day challenge, after using the Allies of Skin 24/7 Kit every day, and here are the results. 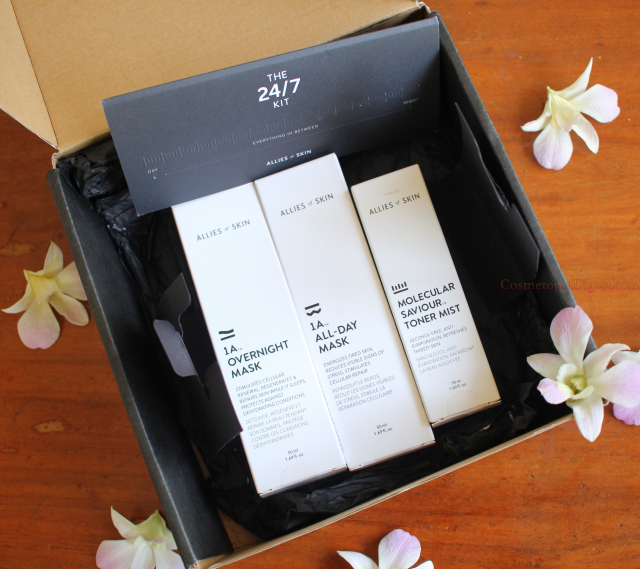 Scroll down for the review of the Allies of Skin 24/7 Skincare Kit, and before-and-after photos of the products' effect on the skin. All three products are cruelty-, paraben-, and fragrance-free, and are chirally correct, non-comedogenic, and allergy tested. The two masks come in tubes with pump mechanism, while the Mist comes in a spray bottle. All three products come in 50ml packaging. The Molecular Toner Saviour Mist (£48 for 50ml) is supposed to be used two times a day, while the all-day mask is for the mornings and the overnight mask is for the evenings. These products can be incorporated with your regular skincare routine, as well as used by themselves. I have woven them into my regimen alongside a first-step acid pad, an essence, a serum, an occlusive moisturiser and a facial oil. Let's begin with the Molecular Saviour Toner Mist. This is a runny facial spritz that you can spray on before and after either mask, as well as through the day. Because there is no alcohol in this mist, it does not evaporate at once, but clings on to hydrate the skin. 1. It balances the pH of the skin. 4. Reduces acne lesions (42% closed and open comedones were found to have been reduced after four weeks' use). I spritz it soon after an acid pad, to bring my skin's pH back to normal, and to layer in some hydration. I also spritz it on through the day. This comes in a luxurious, thick, black glass bottle. The size of the bottle is handbag-friendly and ideal for work. 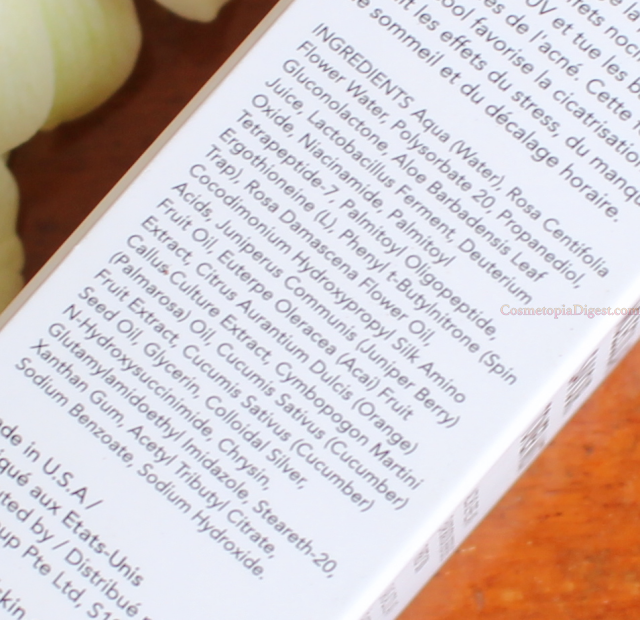 Here is the full list of ingredients - quite a powerhouse there. Rosa Centifolia, Lactobacillus, Niacinamide, Ergothioneine, Acai and Juniper Berry extracts, Colloidal Silver, and so much more. Now for the 1A All-Day Mask. What makes this clear gel (£79 for 50ml) a mask, and not a day moisturiser? The texture, for one. It is more creamy-mask than hydrator. The contents, and function, for another. 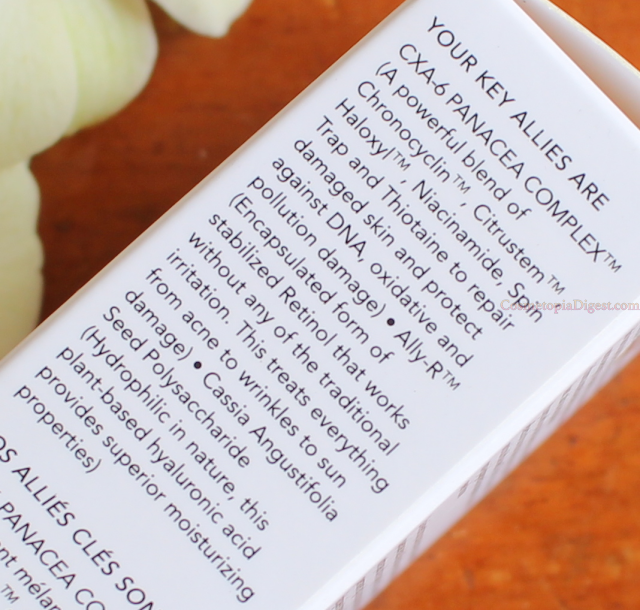 It contains a whopping 34 actives - the function is not merely to moisturise, but to facilitate cell turnover, and revitalise tired skin, and reduce signs of stress. 1. Brightens and de-puffs the skin. 2. Provides an all-day moisture barrier and reduces water loss. 3. Reduces acne lesions by 36% after a month's use. 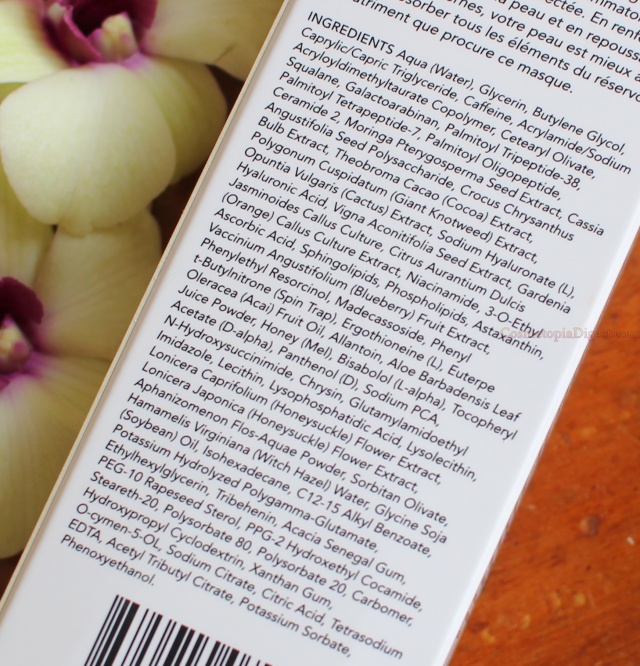 If I listed out everything on the ingredients' list, we would be here all month, so here is the label for your perusal. Finally, we come to the star product, the 1A Overnight Mask. 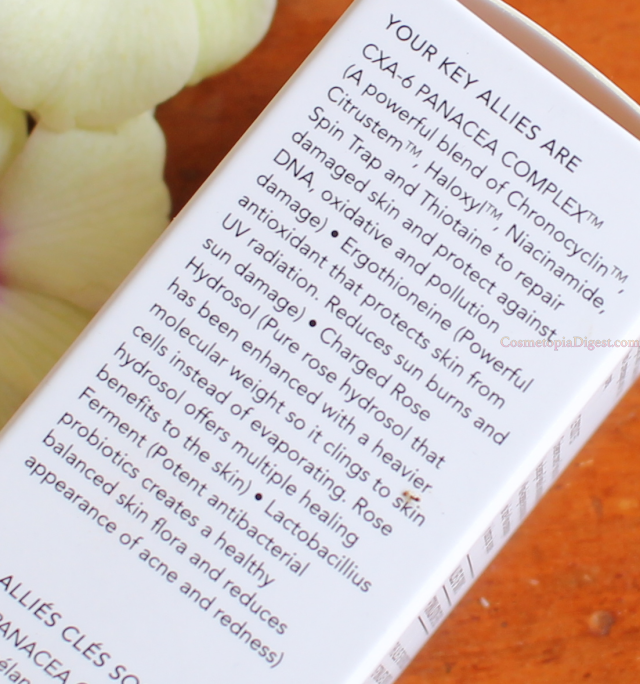 This is a superstar product, and I am awed by how it has reduced my breakout scars. As I said, it is like wiping off a dusty picture and revealing a bright masterpiece beneath. You'll know what I mean when you see my before-and-after photos further below. 3. Reduces acne lesions by 67.4% after four weeks' use. 4. Can be used every day, and beneath the eye area. Despite all that potency, there is no tingling or stinging or discomfort when you apply this mask. 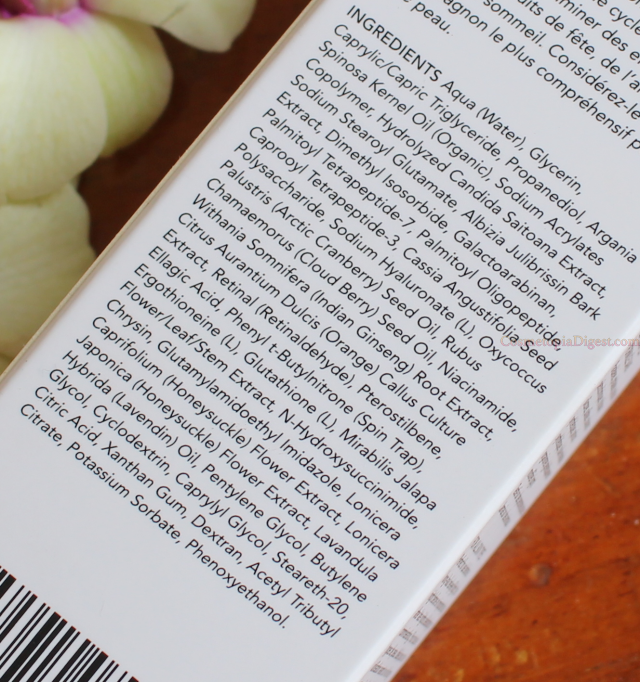 I use it above my serum, sometimes even above a lightweight emulsion, and below a thick facial oil (currently SkinOwl's Lavender Beauty Drops). The Overnight Mask (£87 for 50ml) is yellow, easy to spread, and creamy, and contains a blend of so many ingredients with which skincare junkies would be familiar - niacinamide, retinol, hyaluronic acid, argan oil, arctic berry, ginseng, honeysuckle, and more.There is a school of thought that retinaldehyde is the weakest kind of retinol, but when there are so many other ingredients in here, the combination actually works. Last year, I had the most horrendous breakout from December 2015 till March 2016, and have just started scar revision (subcision and dermarolling). 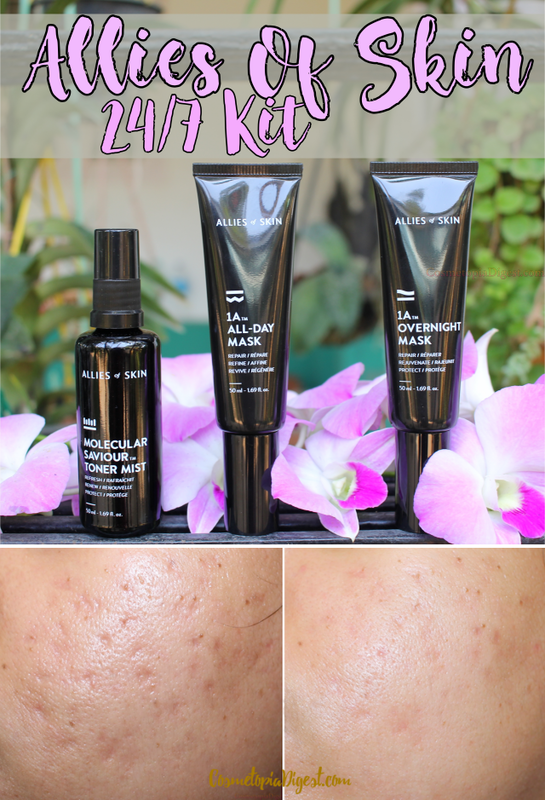 I began using the three Allies of Skin products every day from 18 January till date, and here are the results. The after photo was on 20 February. You can see the results for yourself - both photos were taken in artificial lighting, indoors, with no makeup on, at around 8 p.m. or so. My skin texture has improved. Pigmentation - and acne scars - have reduced by the promised 67%, what say? 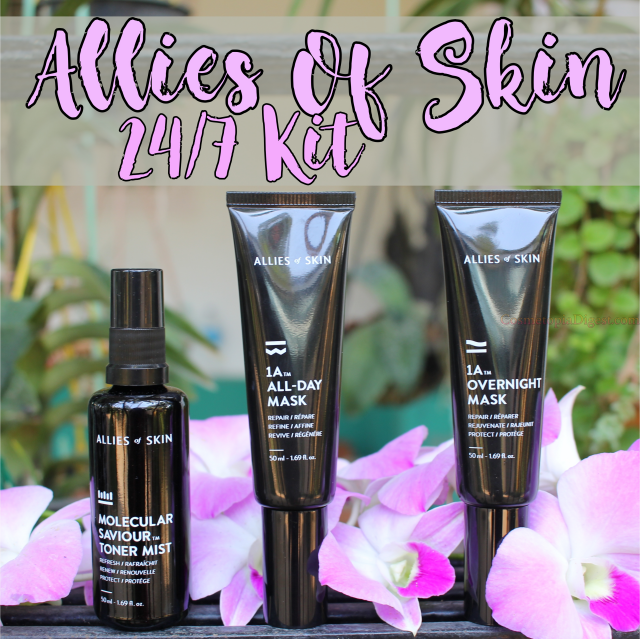 Used together, the products in the Allies of Skin 24/7 Kit wage war on hyperpigmentation, scarring, dullness, uneven tone, breakouts, and a host of other skin problems. I have not had a single breakout since mid-January, and I hope the phase lasts forever. I cannot speak for wrinkles, but based on the ingredients, they should deliver as good results as you can expect from non-invasive, topical skincare products. If you want to pick just the one product from the range, go for the Overnight Mask. The All Day Mask is also inevitable as a one-step skincare regimen on mornings when you are running late - but if I had to pick just the one product, I would go for the former. These come in 50ml tubes - I love that I'm not even halfway through these after a whole month. The whole kit costs £187, while the mist alone is £48, and the Overnight and All-Day masks are £87 and £79 each. Coming in 50ml packaging, these are obviously more expensive than the regular 30ml (1 fl. oz) packaging. You can buy Allies Of Skin products on Cult Beauty, or on the Allies of Skin website itself. Both of them ship worldwide. The brand is set to expand its range soon, and introduce a host of skincare goodies, including an eye cream - I cannot wait to try it out!